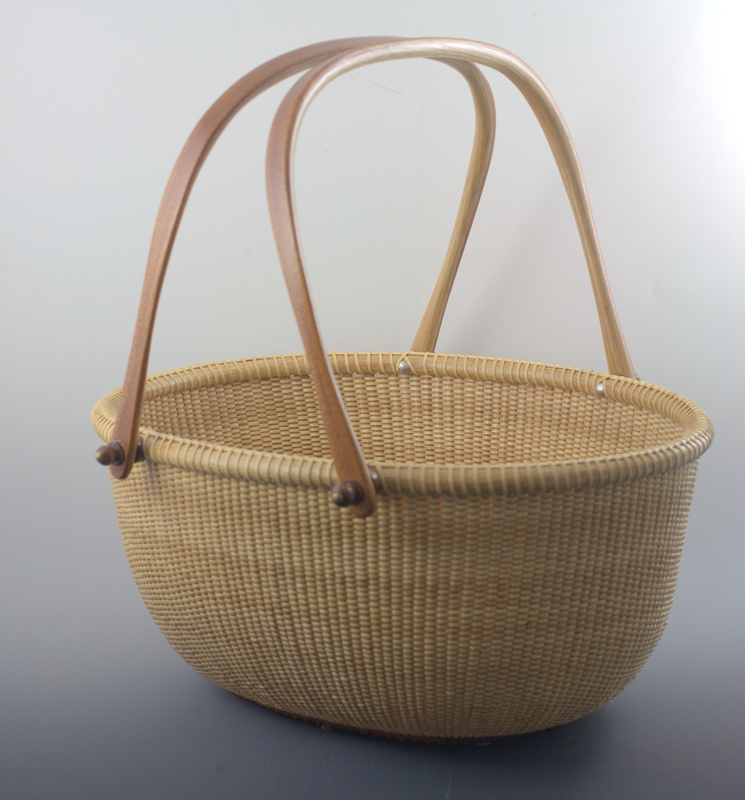 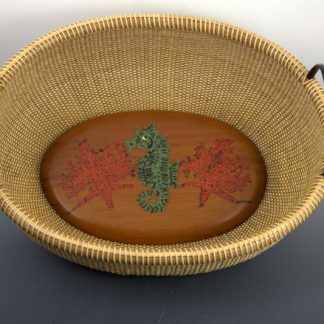 This is a 15″ Oval Nantucket Lightship Basket, made by 3rd Generation Basket maker William Kane. 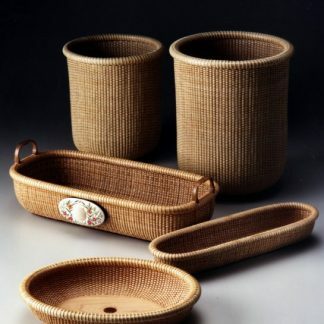 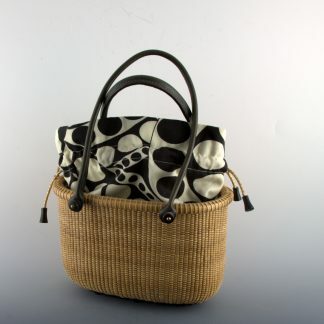 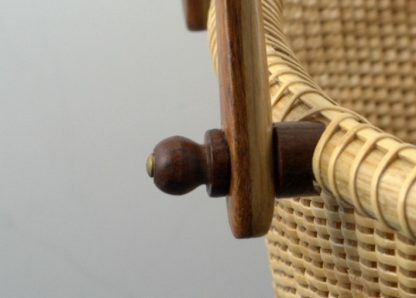 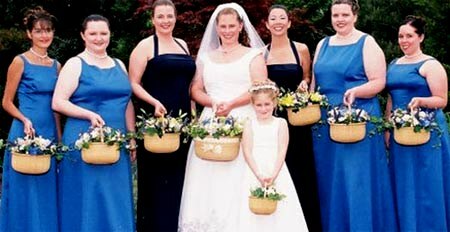 The basket has double oak handles with a mahogany overlay and then the knobs to decorate the handles are made of ebony. 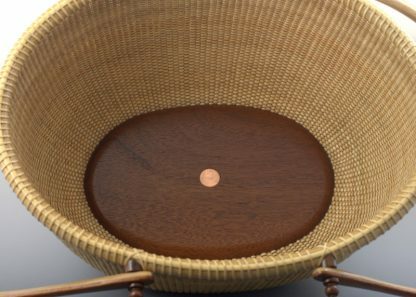 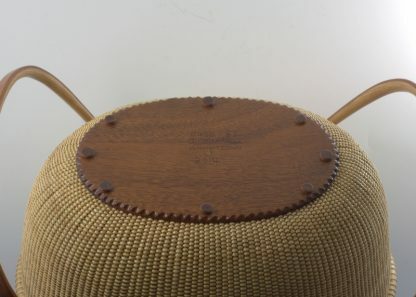 The wood bottom is also Mahogany with the penny inlaid in the inside to date the year the basket is made.